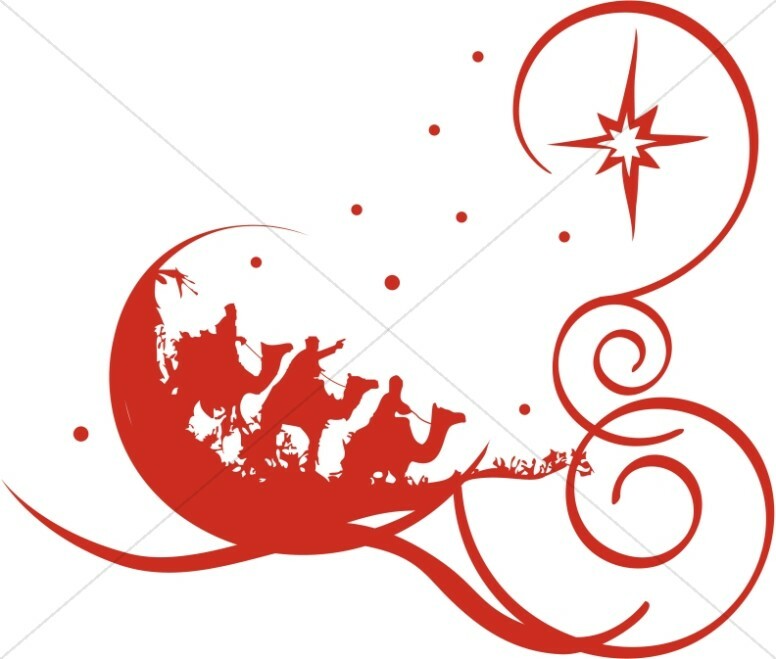 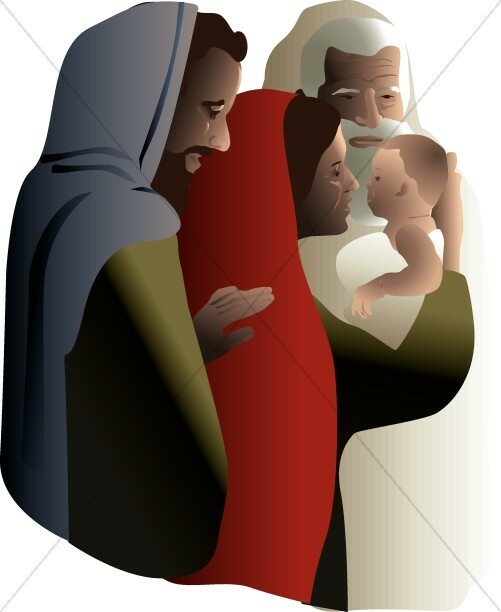 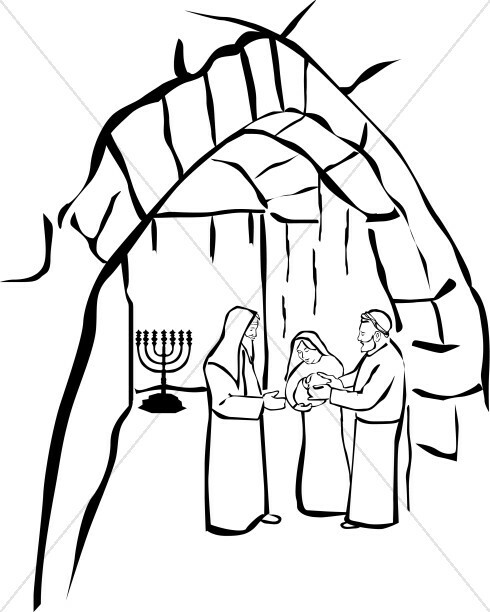 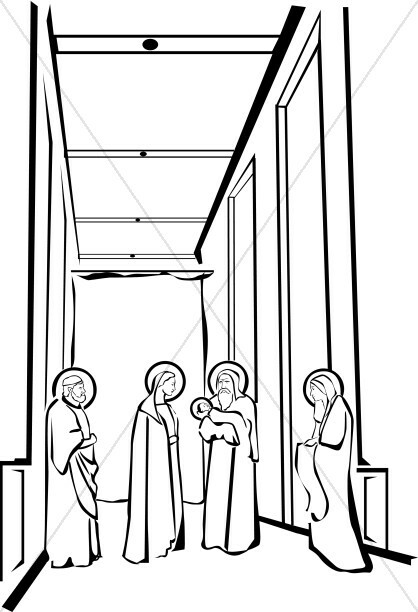 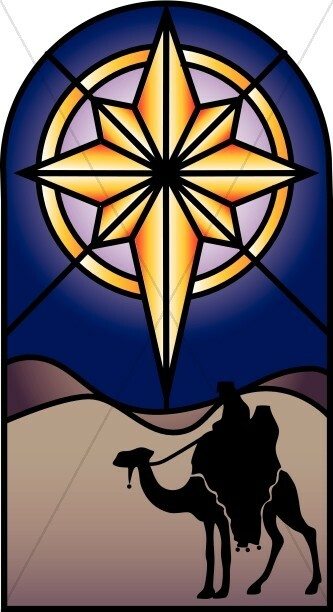 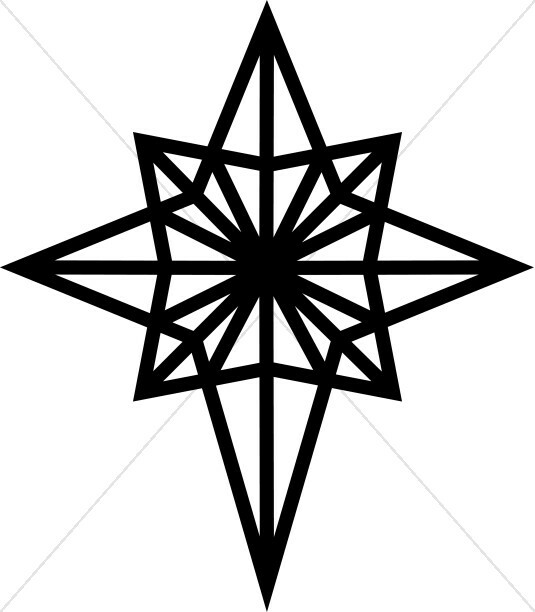 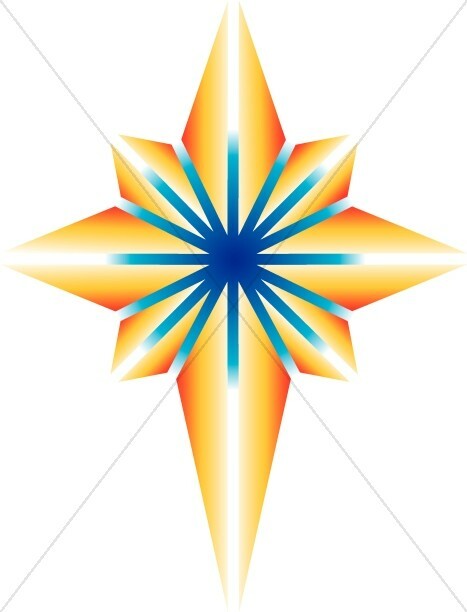 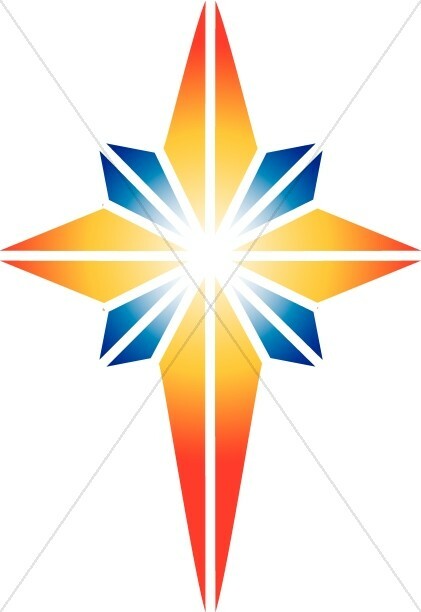 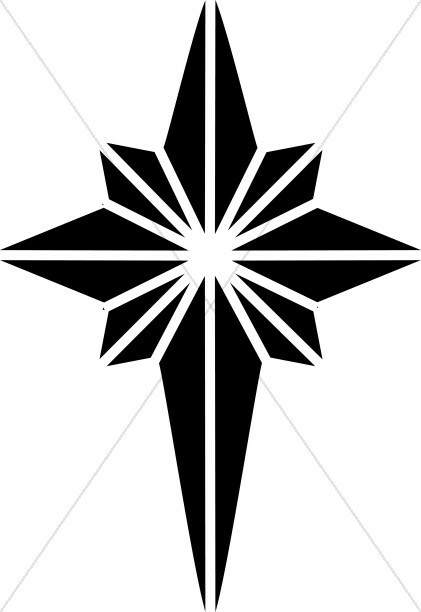 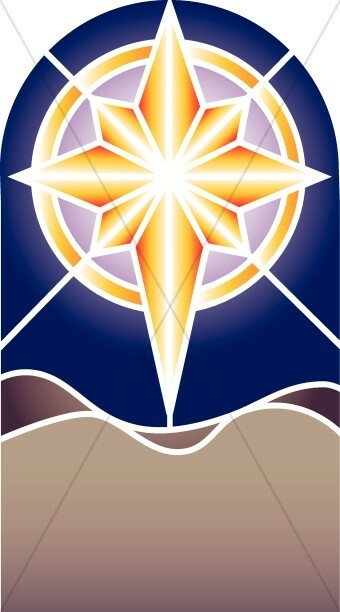 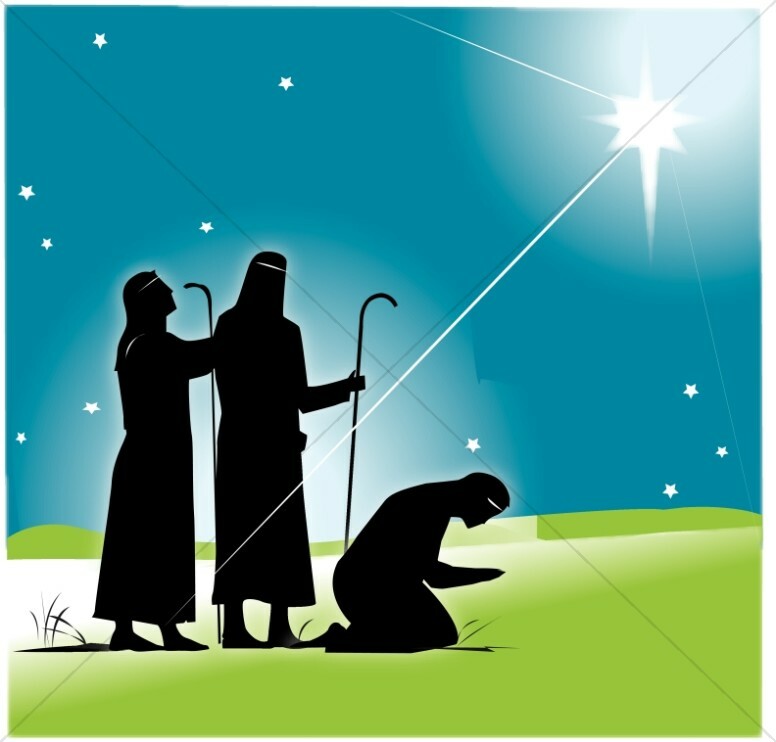 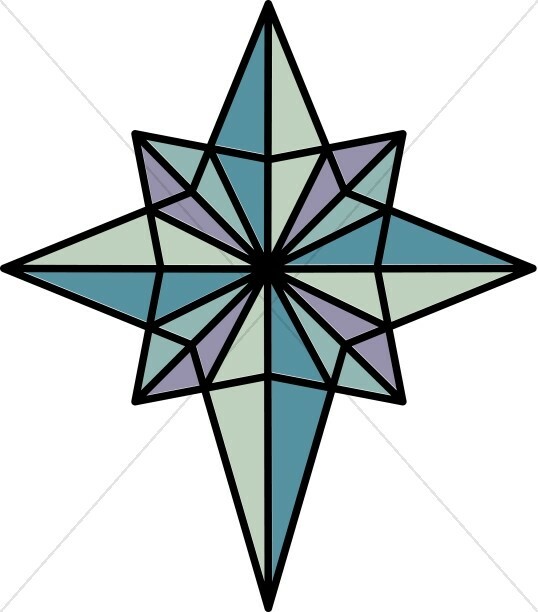 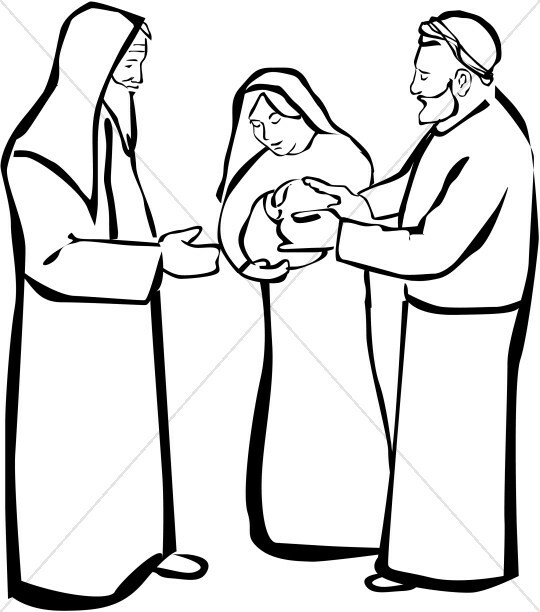 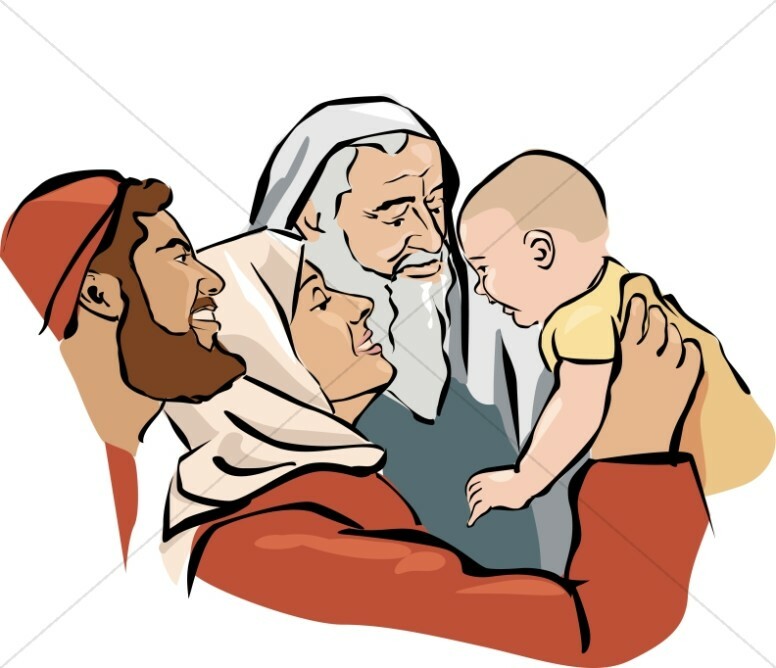 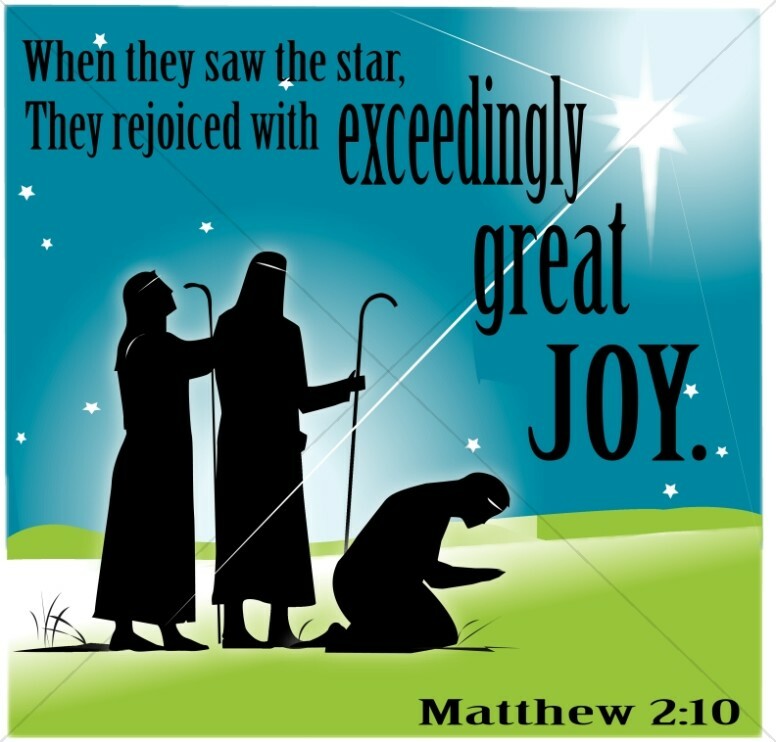 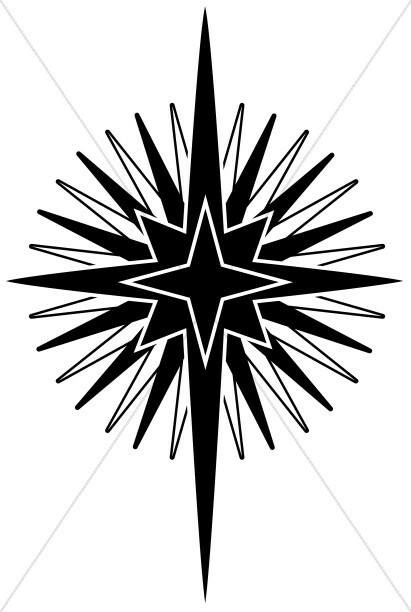 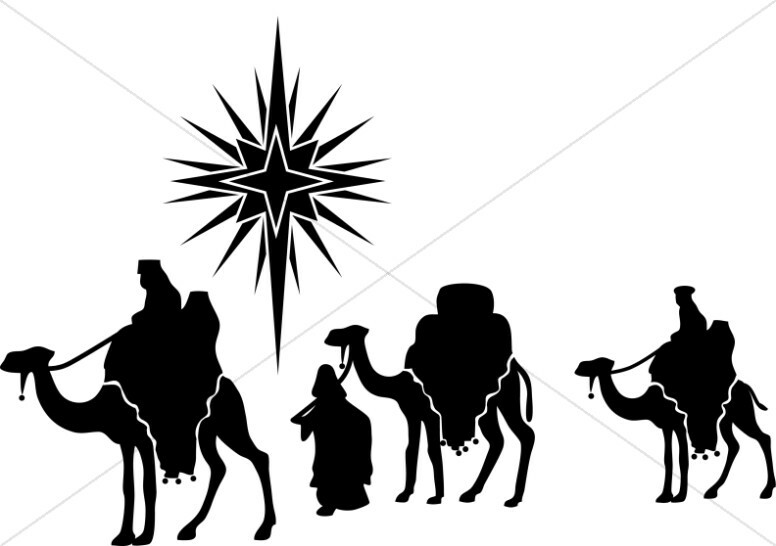 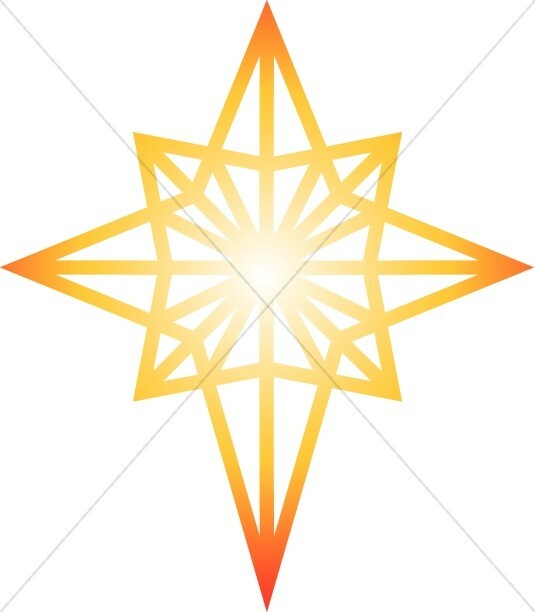 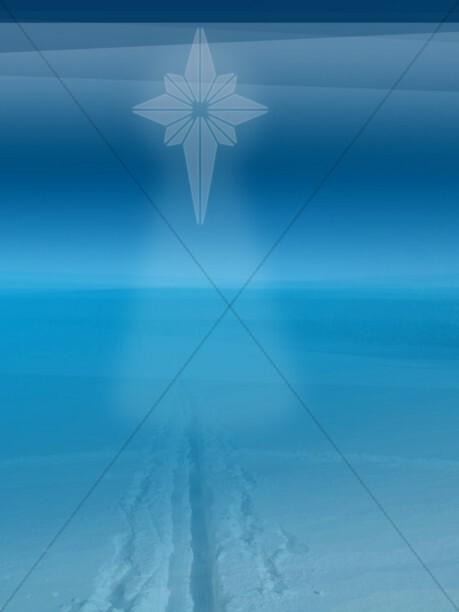 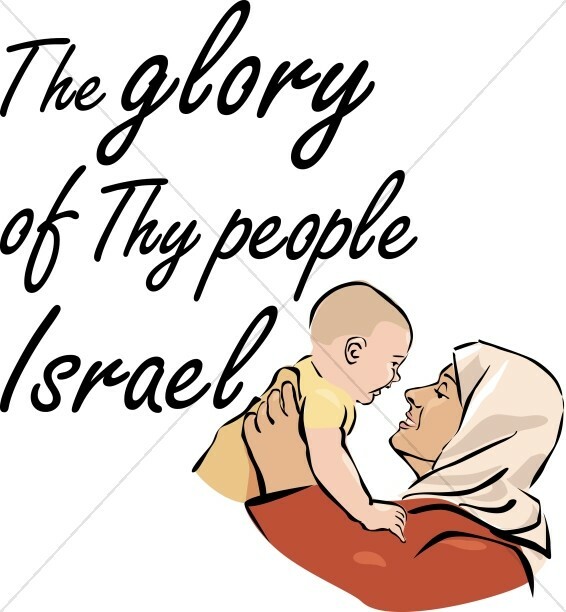 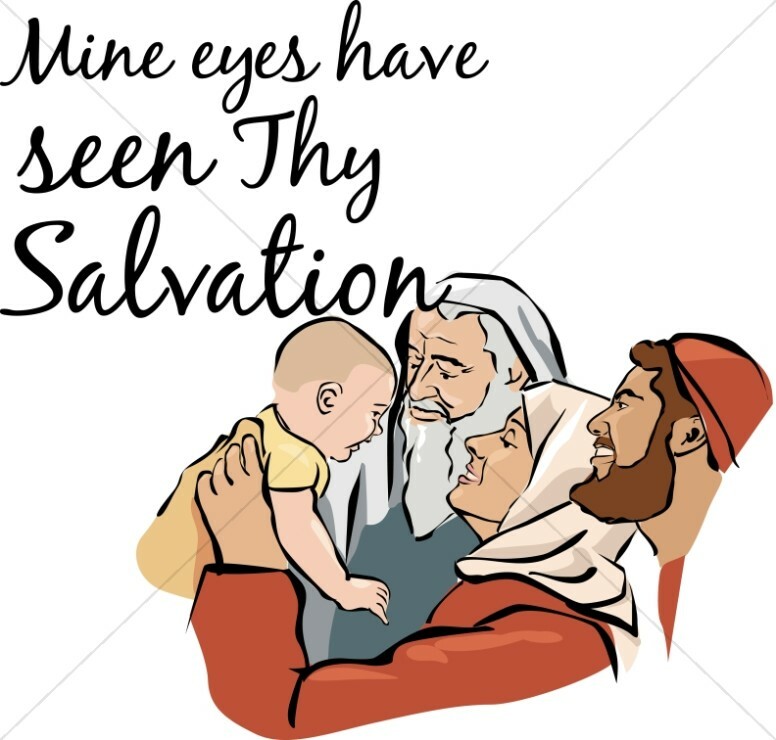 The Epiphany Clipart images capture the famous scenes of the three wisemen and the star of Bethlehem, the culmination of the Christmas season. 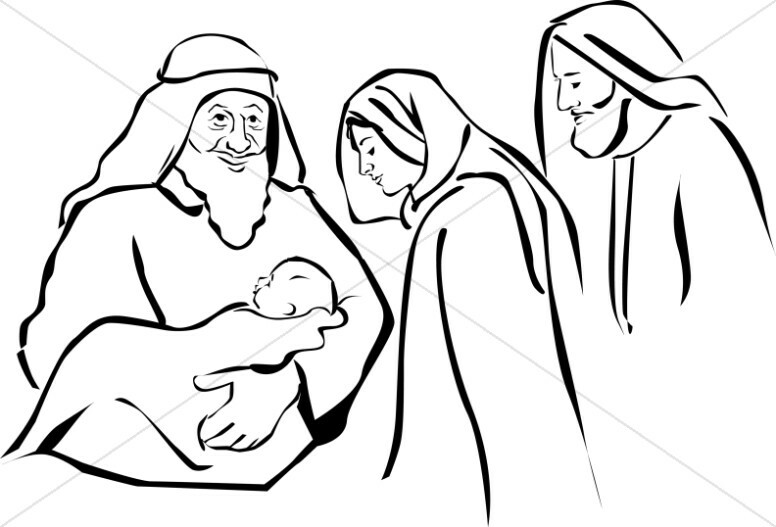 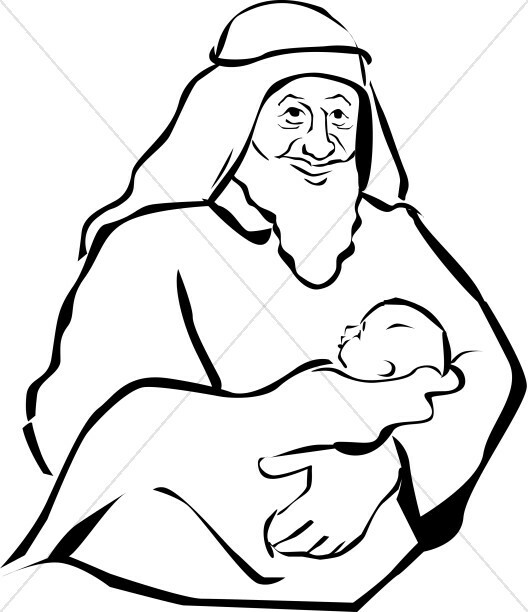 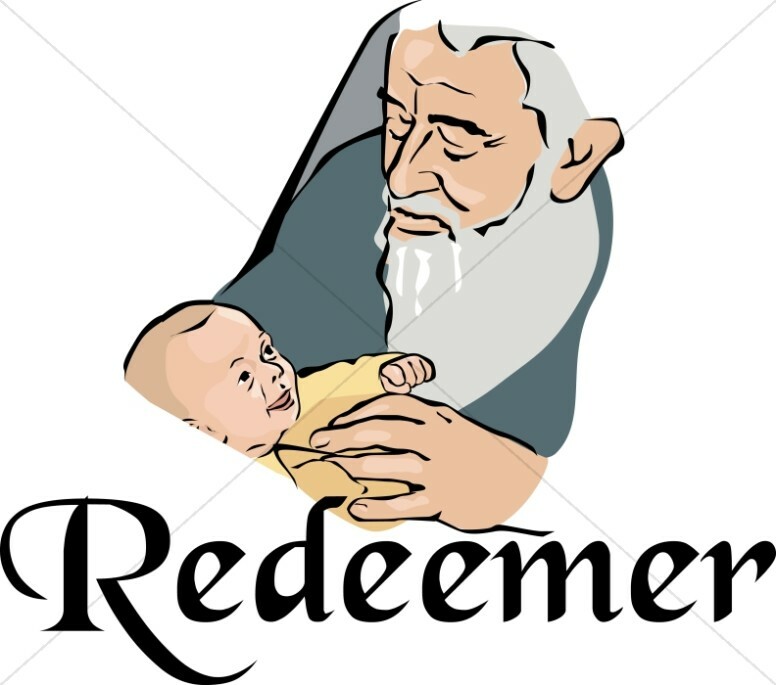 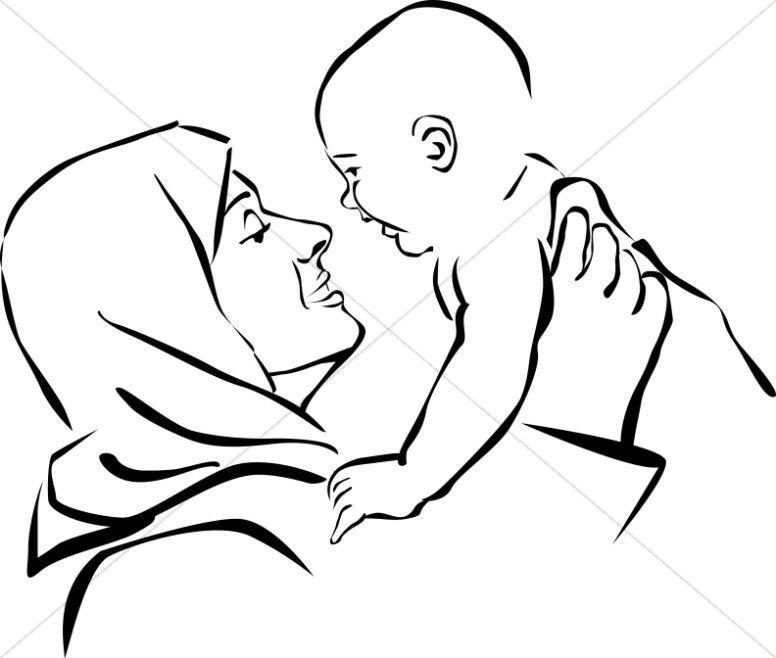 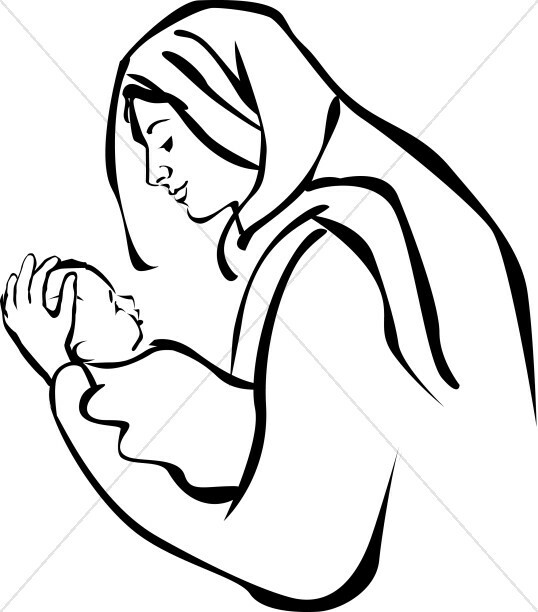 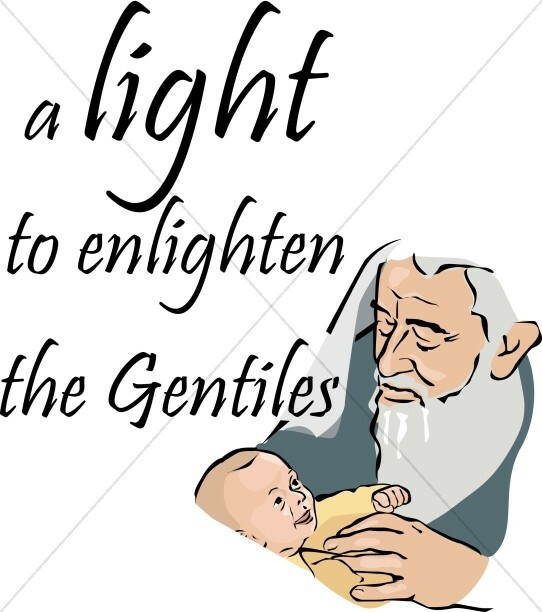 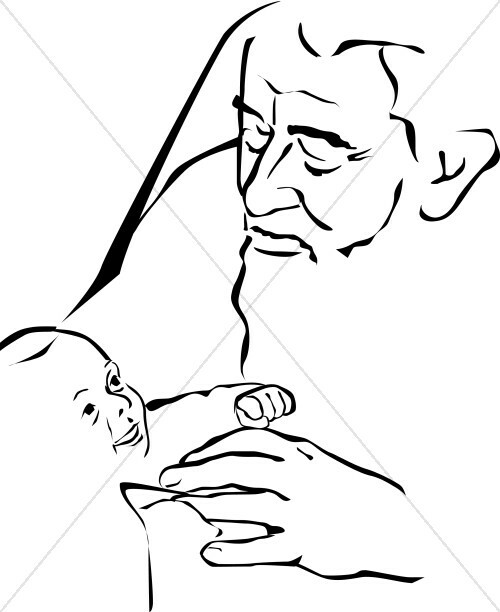 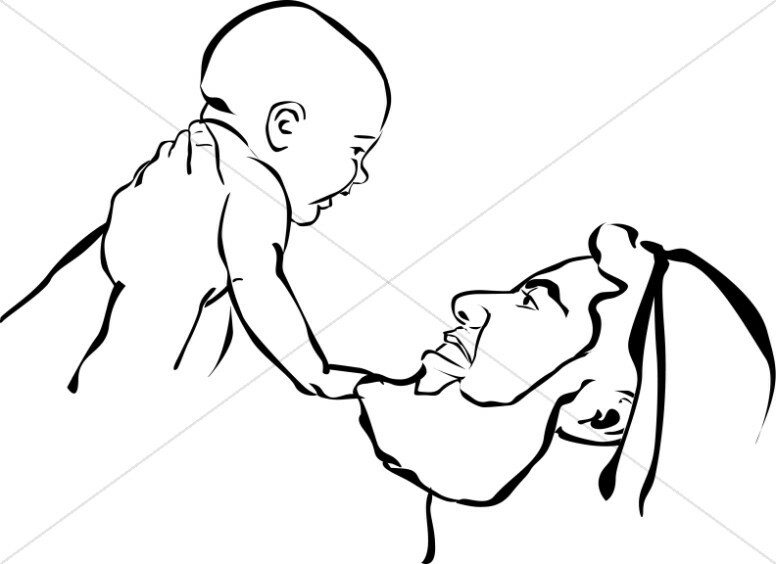 These images are often used during December to tell the Nativity story and are featured in Christmas Pageant programs. 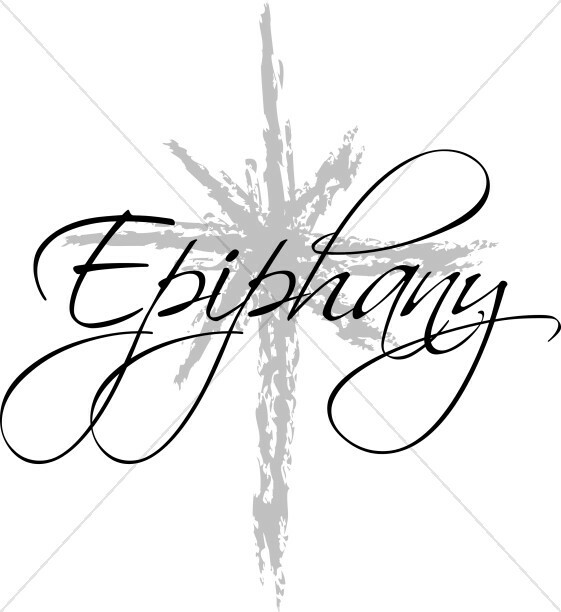 Since Epiphany is considered a season on the Christian calendar, there are other events represented in this collection. 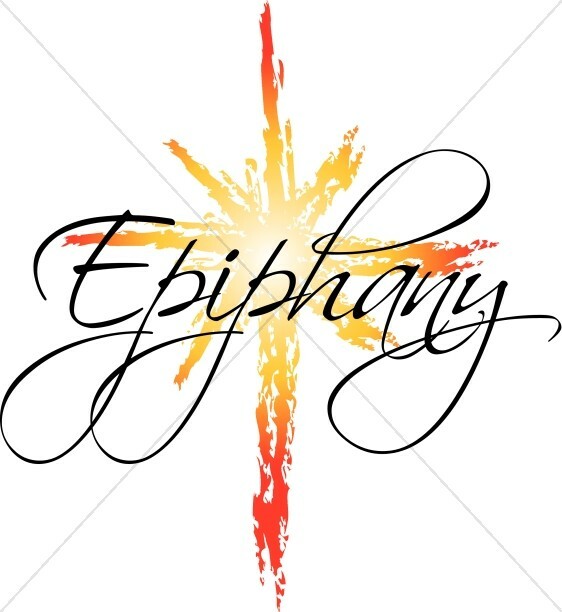 There are Epiphany images that include the presentation of baby Jesus in the Temple, the baptism of Christ, and the Transfiguration.